We're a proud Honda dealer! Find all our mowers for rent here, or buy one here. 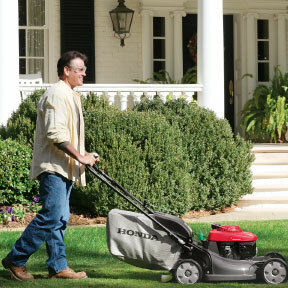 We also sell tillers, trimmers, snow blowers, water pumps and generators. We are conveniently located in the heart of Carmel. For assistance in getting to our facility give us a call at (800).276.TOOL or click view larger map for directions.